After purchasing a new television, maker Andreas Spiess’ remote no longer worked seamlessly with the controller his family had been using. While a universal remote could have solved the problem, in order to keep things simple to use, he instead came up with an infrared “babel fish” signal translator—named after the language translation animal Hitchhiker’s Guide to the Galaxy’s. 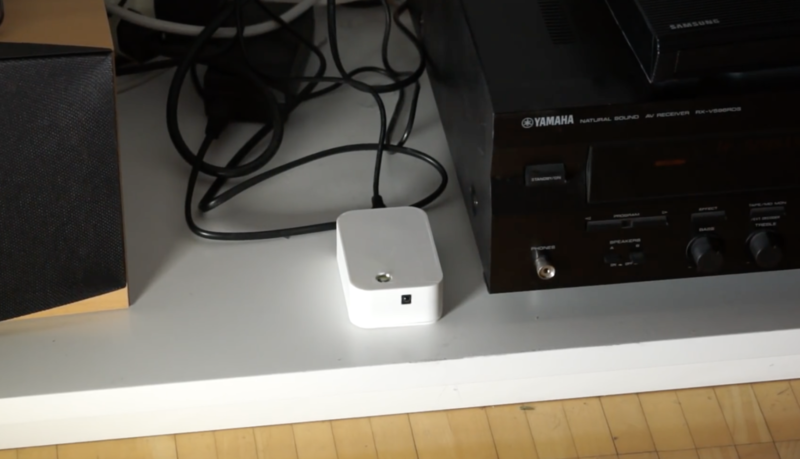 The device receives infrared signals from the original remote, then uses an Arduino Nano to pass the properly translated pulses on to his TV and receiver. A 3W IR diode transmits these new signals with the help of an N-channel MOSFET, giving it enough power to control each component, even without the proper line-of-sight orientation. It’s a hack that could be useful in many situations, and Speiss goes over how it was made, along with design requirements in the video below. This information looks great. How does it work? Family Owned, Located in Bethesda and Washington DC, Secrete offers unique bespoke handmade Jewelry, Engagement Rings, Wedding Bands. Oris, Graham, Hamilton.